Lieutenant Colonel Tran Tien Dat from the Police Station in the southern province of Dong Nai said they will launch an investigation into the looting of a beer consignment from an overturned truck at Tam Hiep Roundabout in Bien Hoa City on December 4. 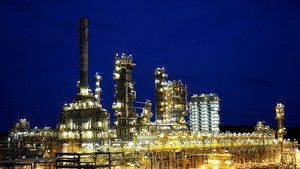 Police have collected all relevant information and verified from the truck driver the value of all property. With all necessary evidence, police can now issue penalties on those who looted the truck. In an initial investigation, police have identified many of the looters and also reclaimed some bottles of beer. Dat said that police will initiate criminal proceedings against the looters who appropriated beer valued more than VND2 million (US$ 94.7), while those who pilfered less than that value will receive administrative fines. 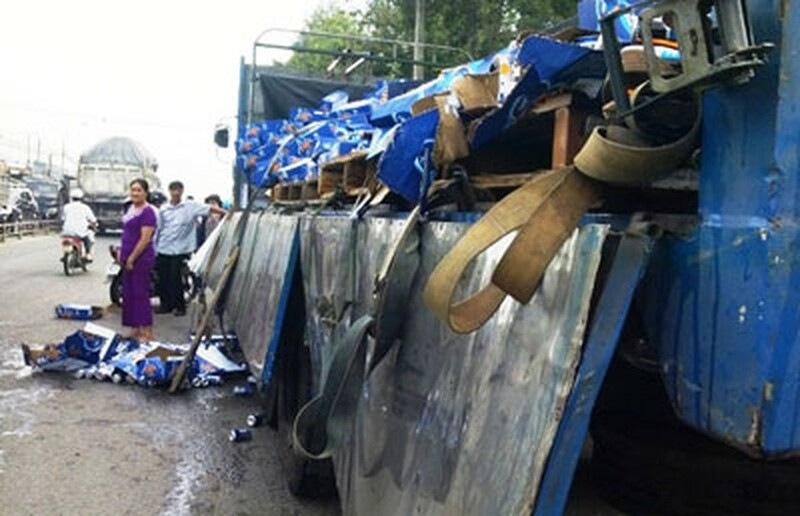 Driver Ho Kim Hau from the northern province of Binh Dinh was driving his truck past the Tam Hiep roundabout in Bien Hoa City when his truck overturned, scattering some 1,500 cartons of Tiger beer on the street. Hoards of people ran out to the street to plunder and loot the beer cans. The driver was only able to retrieve around 10 percent of the remaining beer bottles.